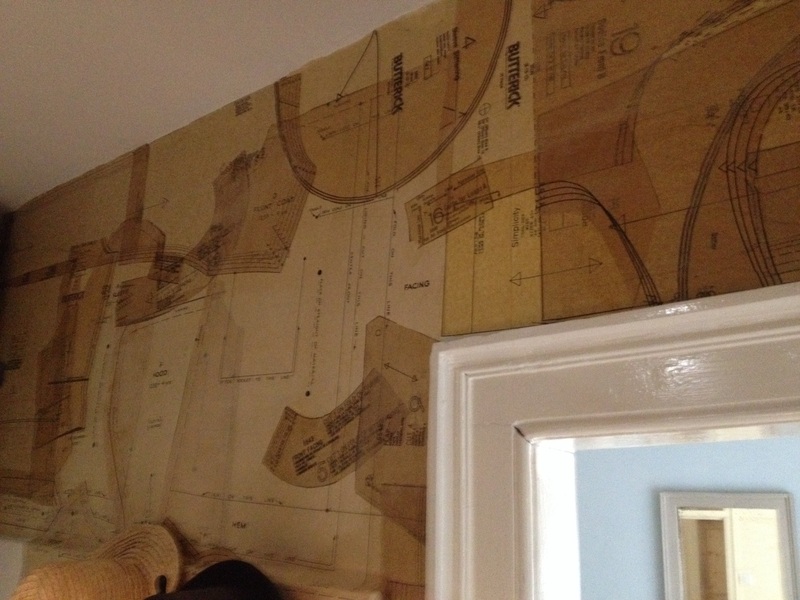 Create a interesting wall space by using old pattern cutting paper! image taken from my dressing room work in progress! Previous Previous post: Wilderbynature a creative place for me to show my skills and knowledge from years of careful research into interior fashion trends with a edge. In this blog I will be showing tips and ideas that can transform any space into a relaxing haven.